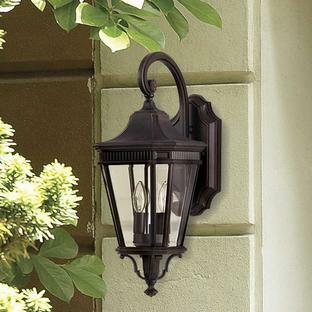 The homeowner's darling. 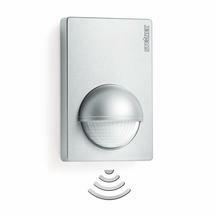 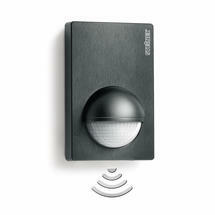 Slim and ideally designed for monitoring large properties. 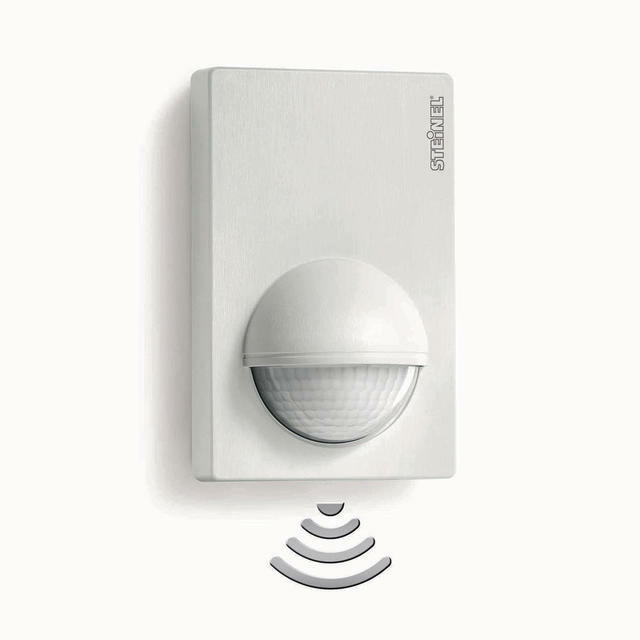 These 180-degree Motion Sensors are ideal for monitoring large properties and outdoor spaces, such as on driveways, in gardens or courtyards and being so slim, can also be mounted on non-concealed surfaces. 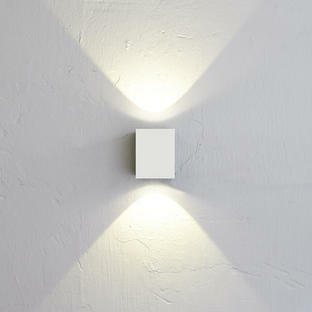 If your favourite light doesn't have an integrated sensor there's no need for compromise! These passive infrared sensors can be connected to up to 6 LED lights or equivalent (see specification). 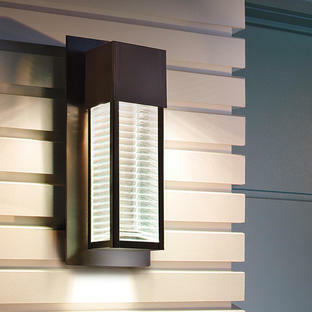 The parallel-connectable Outdoor 180-degree Motion Sensors are available complete with a corner wall mount bracket for ease of installation on external and internal corners; joined with plenty of scope for creative play. These Outdoor Motions Sensors have two basic settings with a reach of up to 12m or 5m. 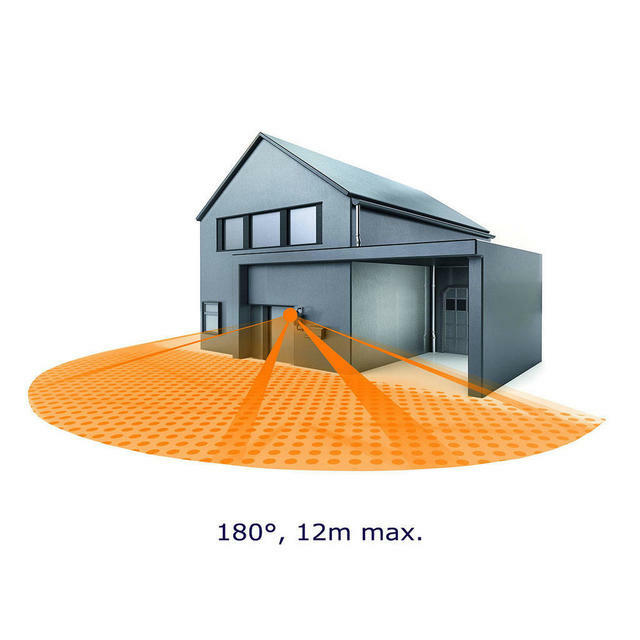 Angle coverage of 180 degrees. Shrouds are included to allow you to define the fact detection zone that you require. The passive infrared sensor can be adjusted so that when activated, the light turns on for between 10 seconds and 15 minutes. 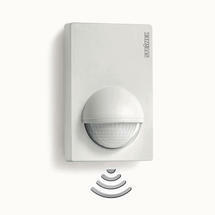 Don't worry about the kids knocking it whilst playing outside, these Motion Sensors are protected against accidental damage.